Display open 7 days, details & open times. 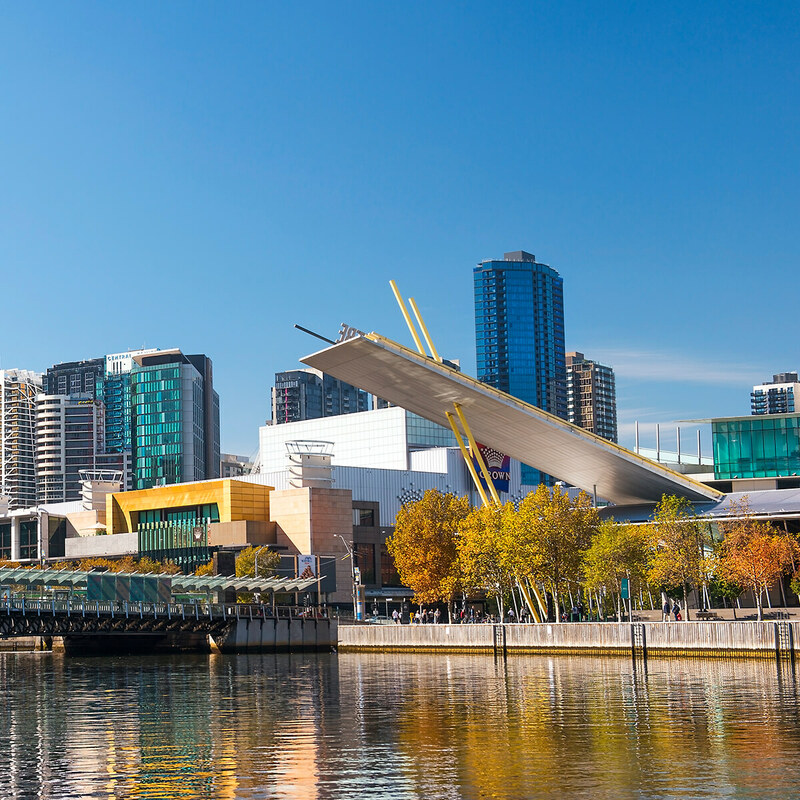 Experience riverside dining and entertainment at nearby Crown, Southgate and the Arts Centre. 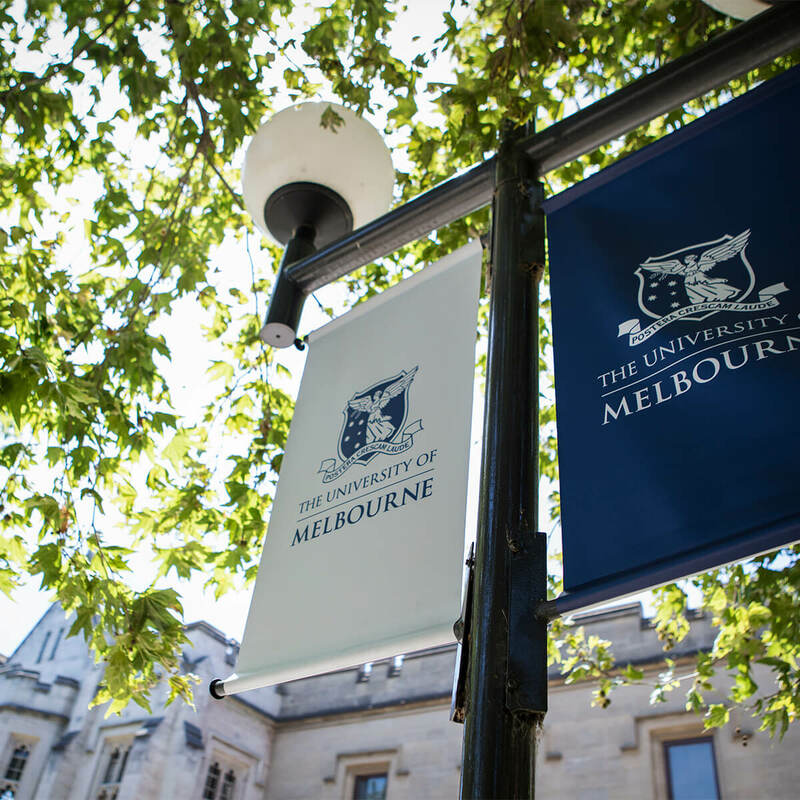 Walk to Flinders Street Station, South Melbourne Market and Royal Botanic Gardens. 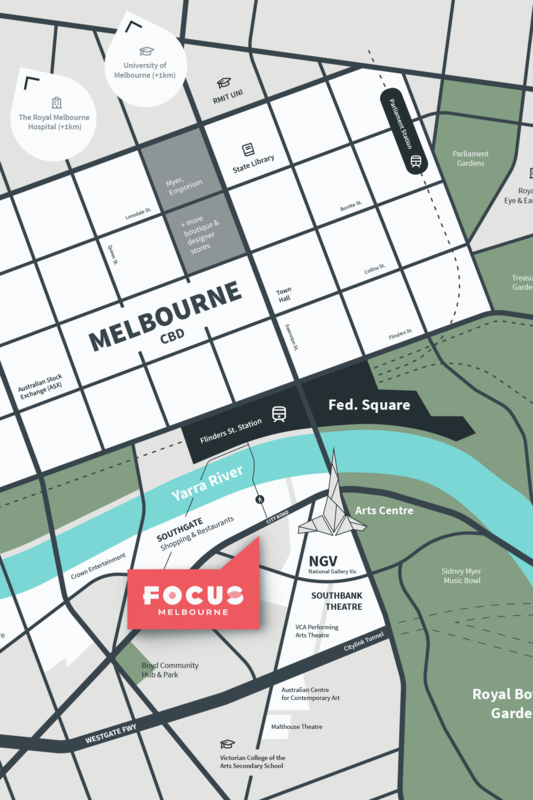 Ideally located for Melbourne’s employment, education, transport and lifestyle opportunities. 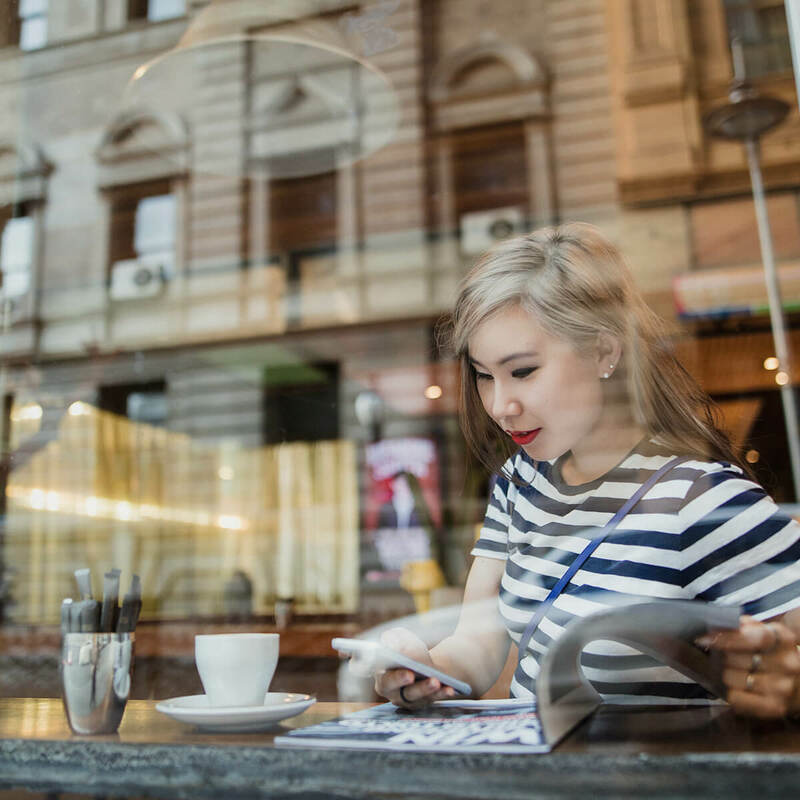 Walk to work, unwind at iconic local restaurants and cafes, enjoy late night shopping, and access trams or trains in moments. 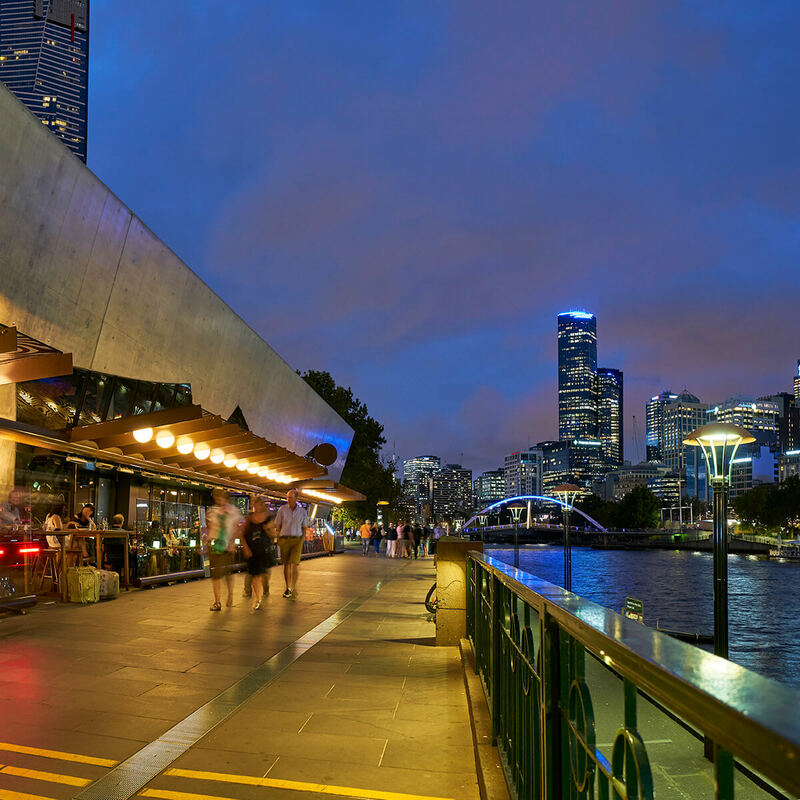 Experience riverside dining and entertainment at Southgate, Crown, Arts Centre, and National Gallery of Victoria. 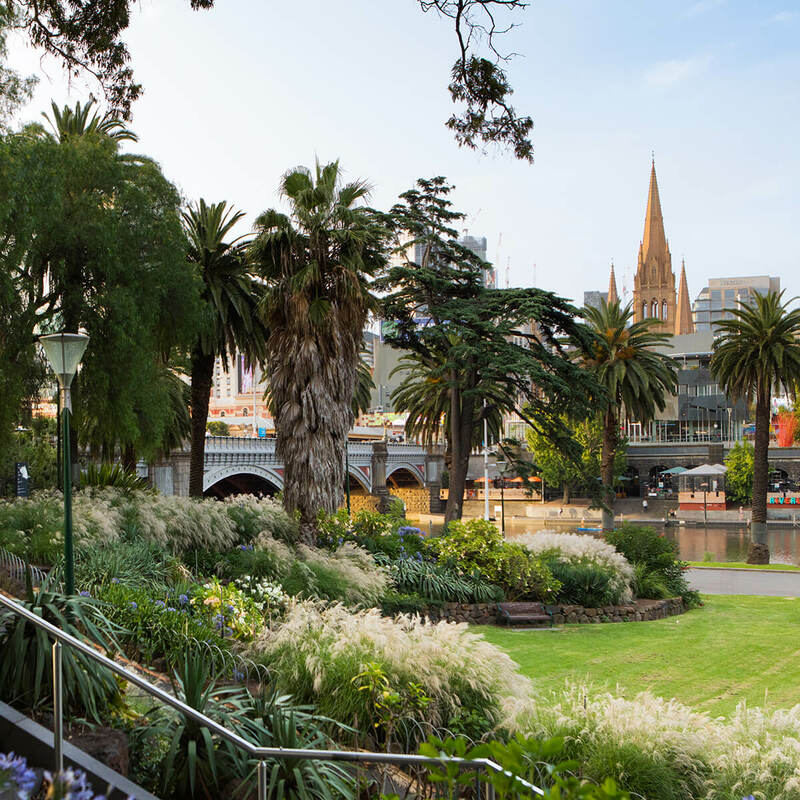 Walk to Flinders Street Station, South Melbourne Market and Royal Botanic Gardens in just minutes. 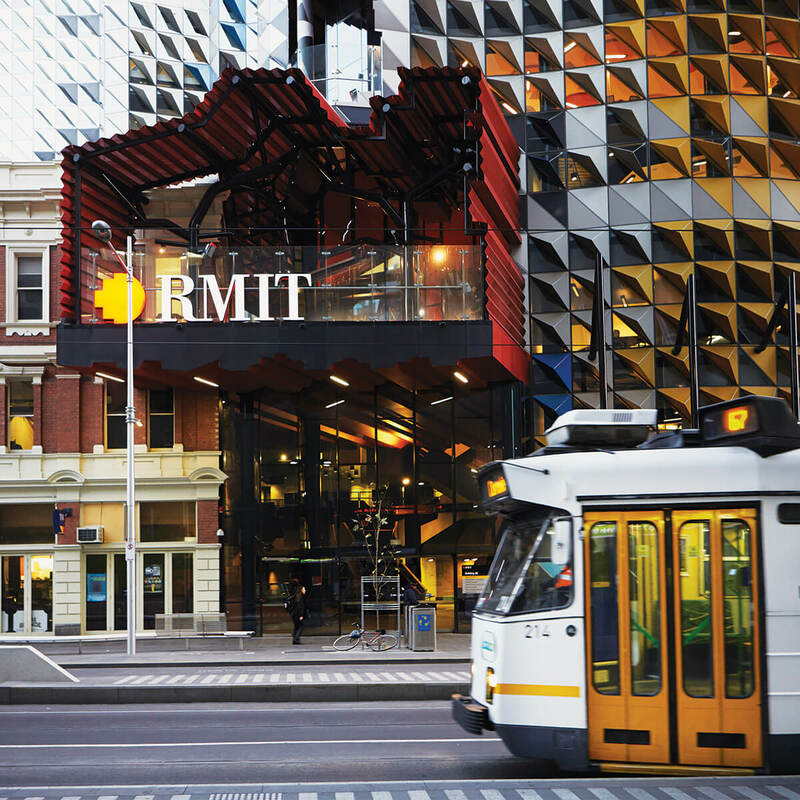 From fine dining to relaxed cafés, fresh produce at South Melbourne Market, one-of-a kind boutiques and major shopping malls, the Melbourne CBD is envied all over the world. 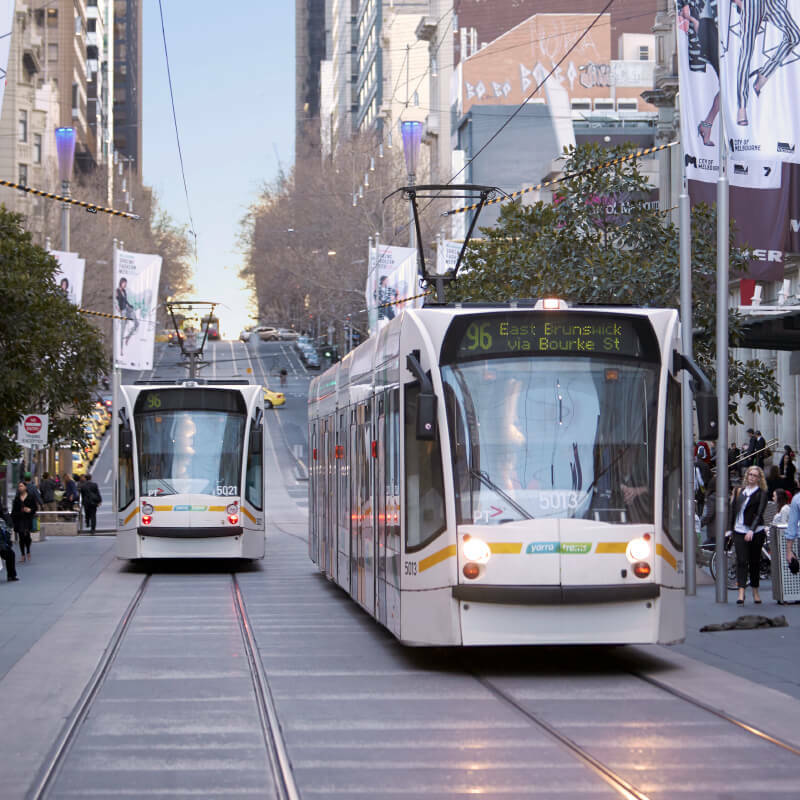 Live close to St.Kilda Road tram and bus lines. 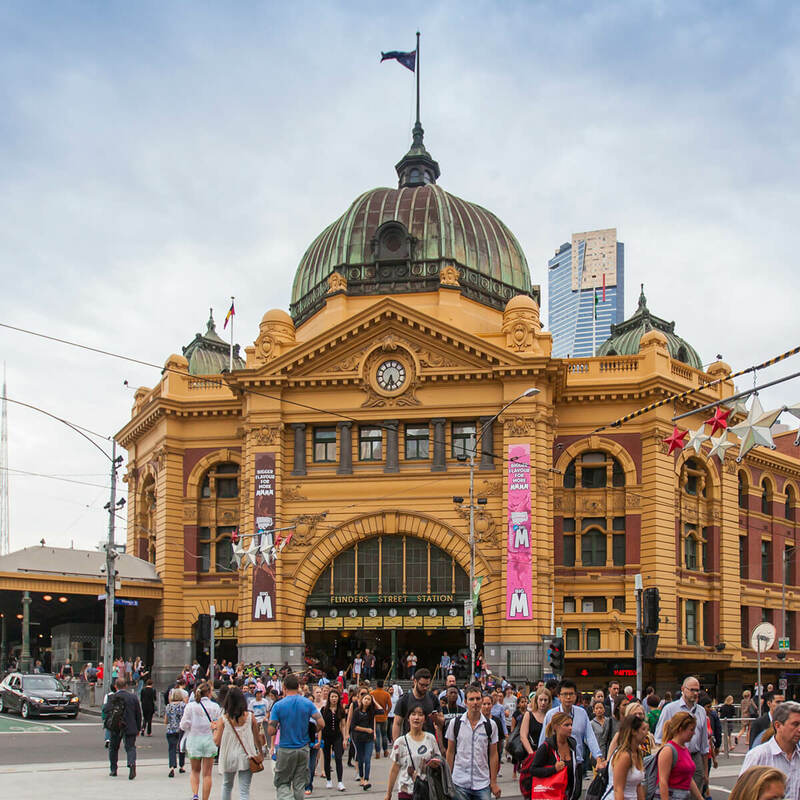 A short walk to Flinders Street train station with easy access to Southern Cross Station - Melbourne’s major transport hub. 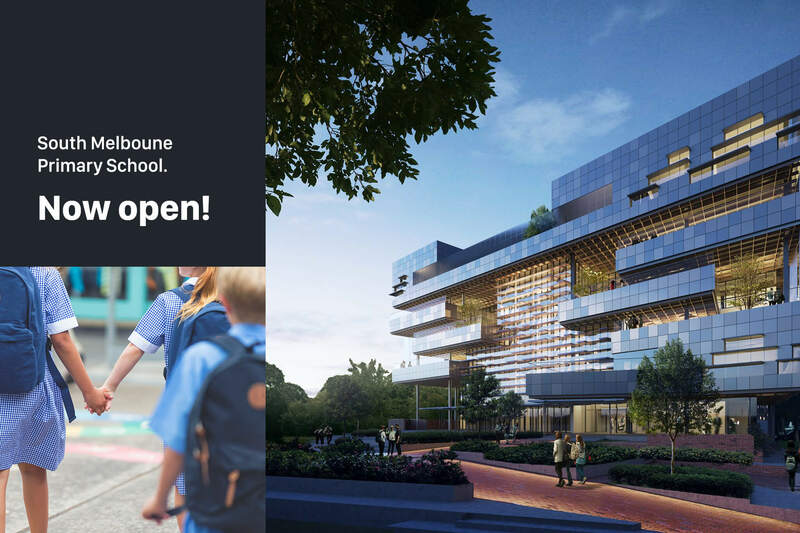 FOCUS is close to the brand new South Melbourne Primary. 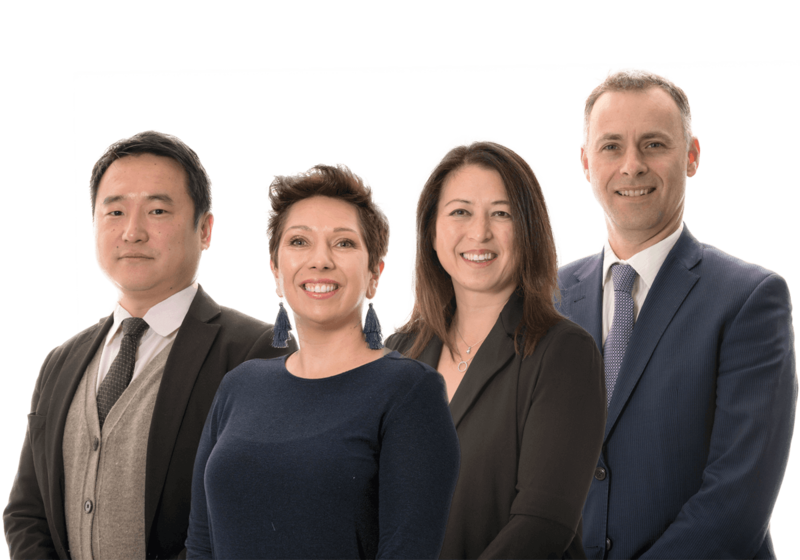 A six-level prep to year 6 vertical school which currently caters for 160 students, with plans to build up to a capacity of more than 500 students, supplemented by various integrated community services and facilities. 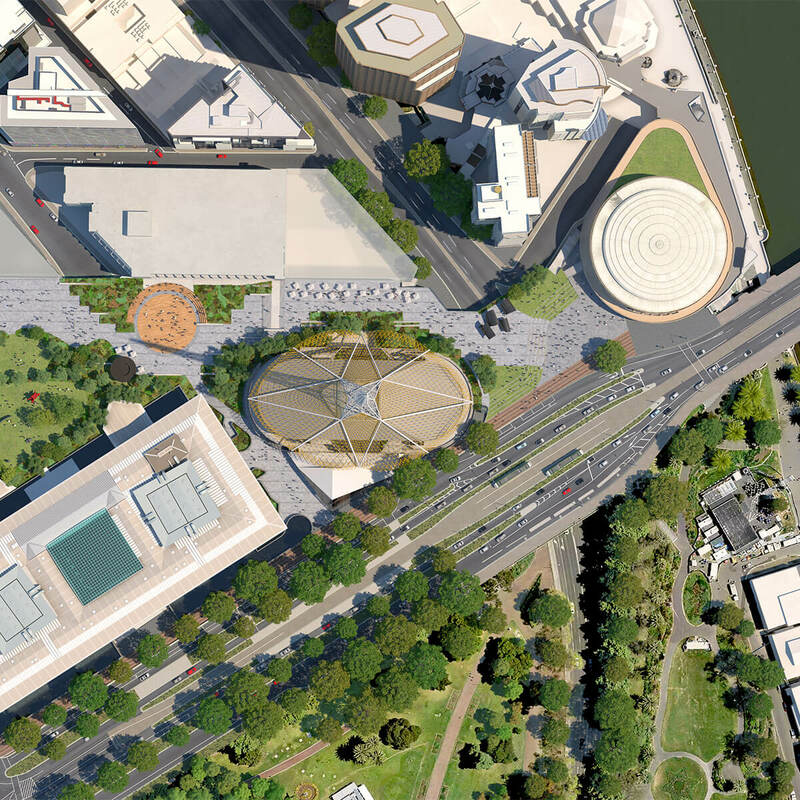 Residents will benefit from a $1b transformation of the arts precinct! 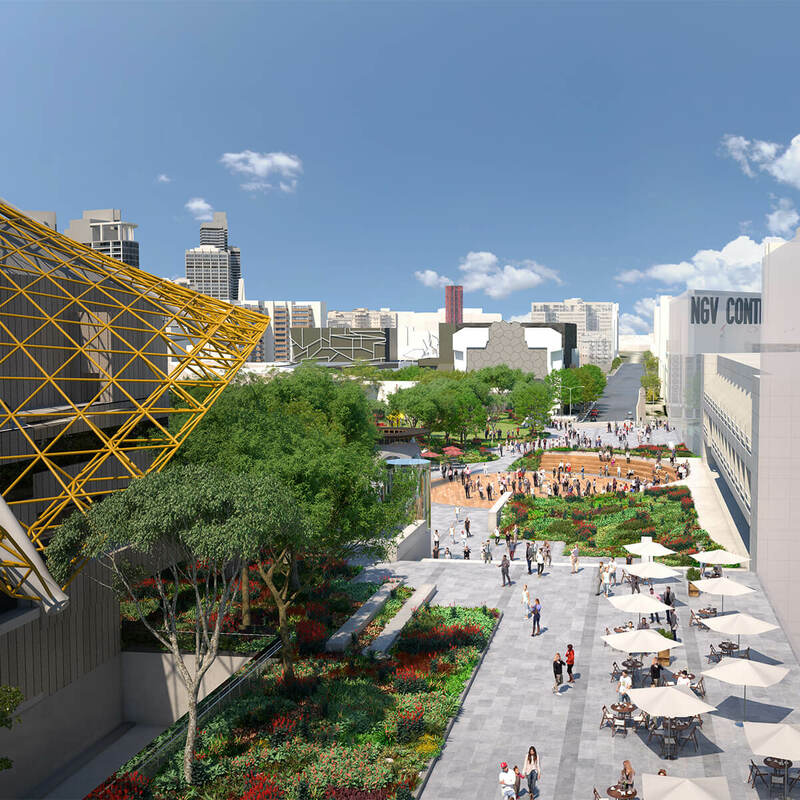 This once-in-a-generation redevelopment of Southbank and the Arts Precinct will create thousands of jobs and attract millions of visitors from across Victoria, Australia and the world. 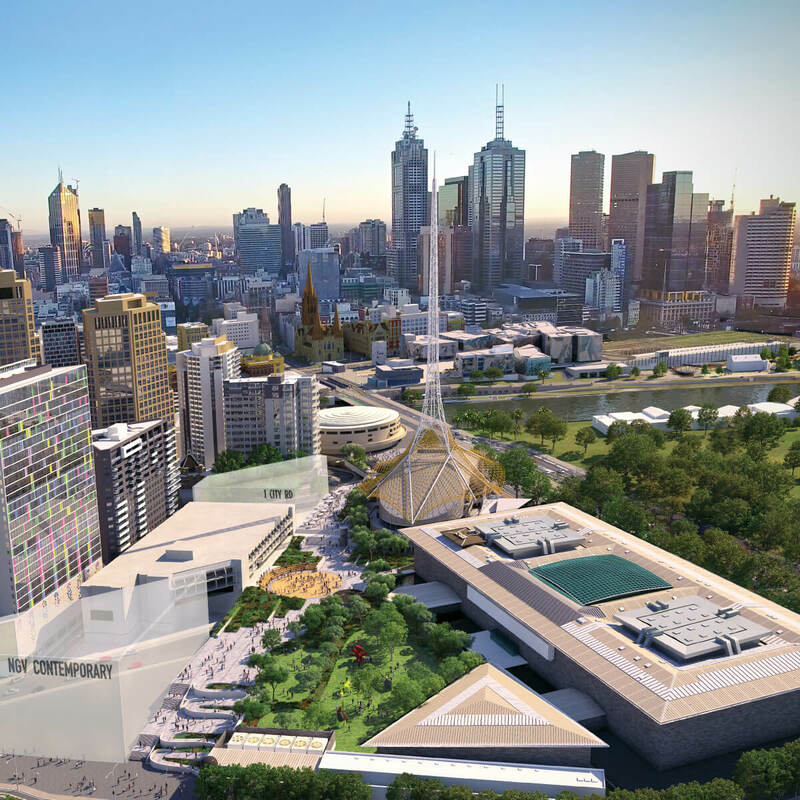 It’s a game-changer for our city that will cement Melbourne as the cultural capital of Australia. 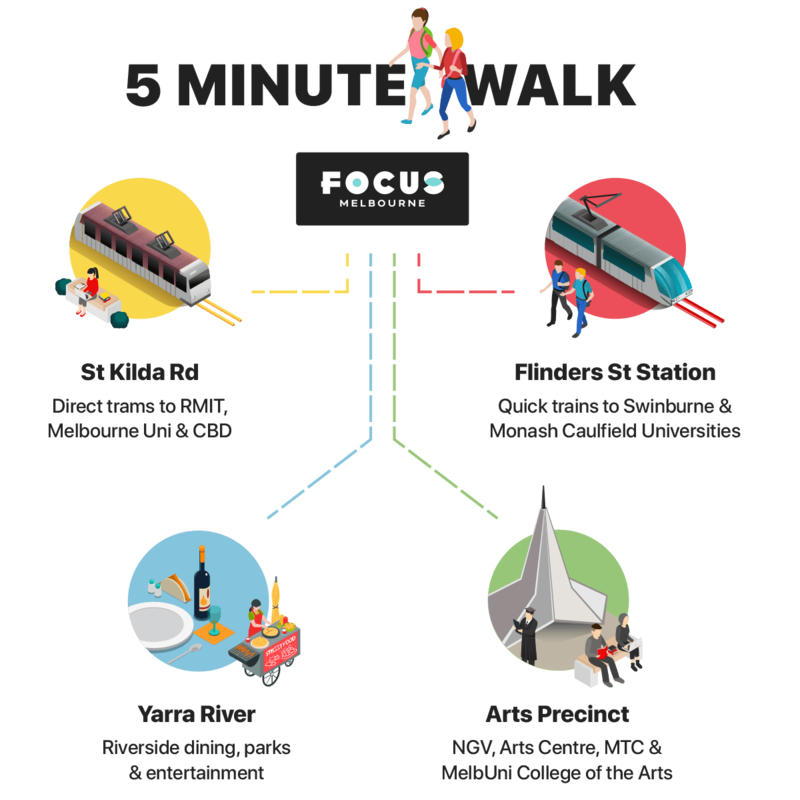 FOCUS residents will be only 5 minutes walk to Flinders St train station and St.Kilda Rd trams, giving students safe and easy access to Melbourne’s best schools and universities. 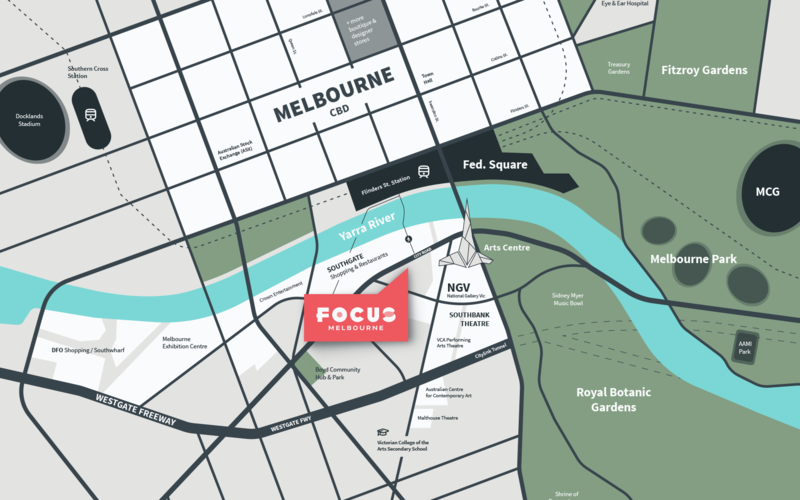 Southbank provides the best access to Melbourne’s freeway network. 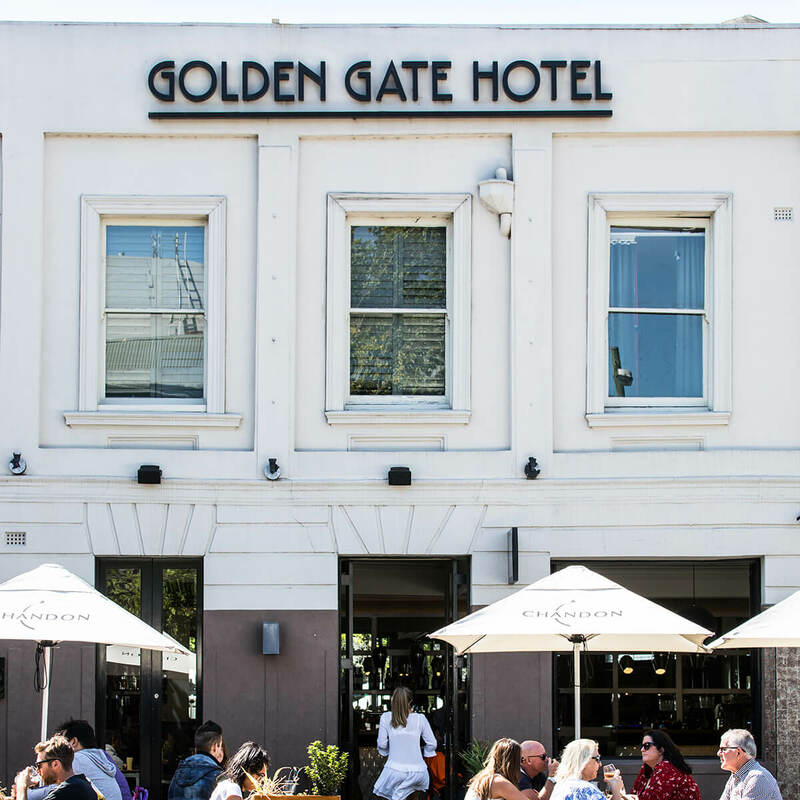 Jump in the car and in moments you’re on your way to some of Australia’s best surfing down the 'Great Ocean Road' or head into Victoria’s picturesque alpine region and High Country.